A new website has launched to help commercial fishermen sell their catch directly to the increasing number of customers seeking high quality, local seafood. 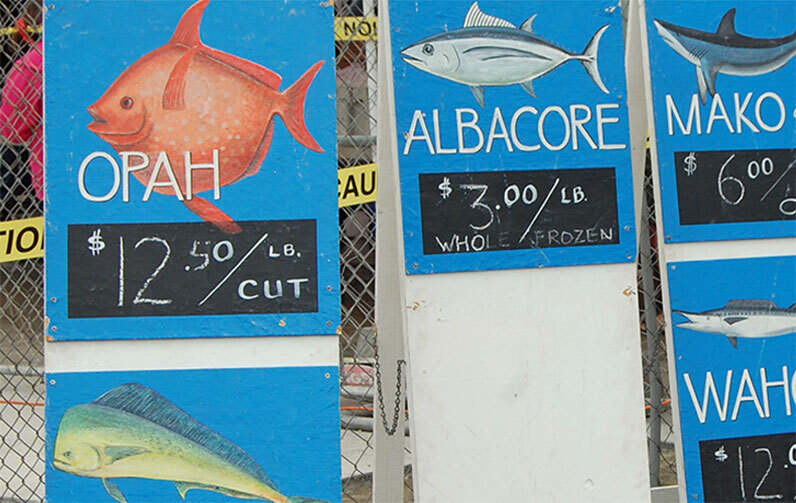 Created by researchers at California Sea Grant, UC Santa Barbara and UC Santa Cruz, Market Your Catch provides resources to help fishermen understand alternative marketing, drawing on lessons learned from fishermen across the nation. Alternative or direct marketing refers to fishermen selling directly to consumers, institutions, restaurants and retail outlets that will use their catch. It includes strategies such as off-the-boat sales and community supported fisheries (CSFs). 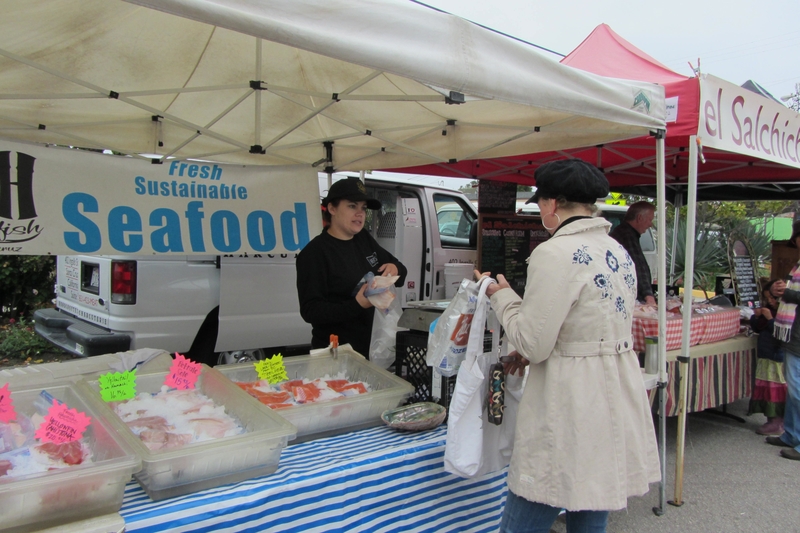 “Our goal is to provide fishermen the resources to decide if alternative marketing is the right fit for their interests and business – it isn’t for everyone – and to succeed if they decide to take that step,” said Carrie Culver of California Sea Grant, one of the lead investigators. To help fishermen explore their options, Culver and Pomeroy teamed up with Sea Grant affiliates Ashley Stroud, Jamie Doyle and Amber Von Harten as well as UCSB researchers Barbara Walker and Kimberley Selkoe, to gather information from fishermen and buyers around the country. The website includes user-friendly guidance on the marketing options available, the resources required, business plans, and advice from successful sellers. It also serves as a clearinghouse for related materials developed by other groups. The website is the result of a three-year project with input from fishermen, buyers, harbor managers and others with knowledge and experience relevant to seafood alternative marketing. This research was funded by the National Sea Grant Social Science Research Initiative.